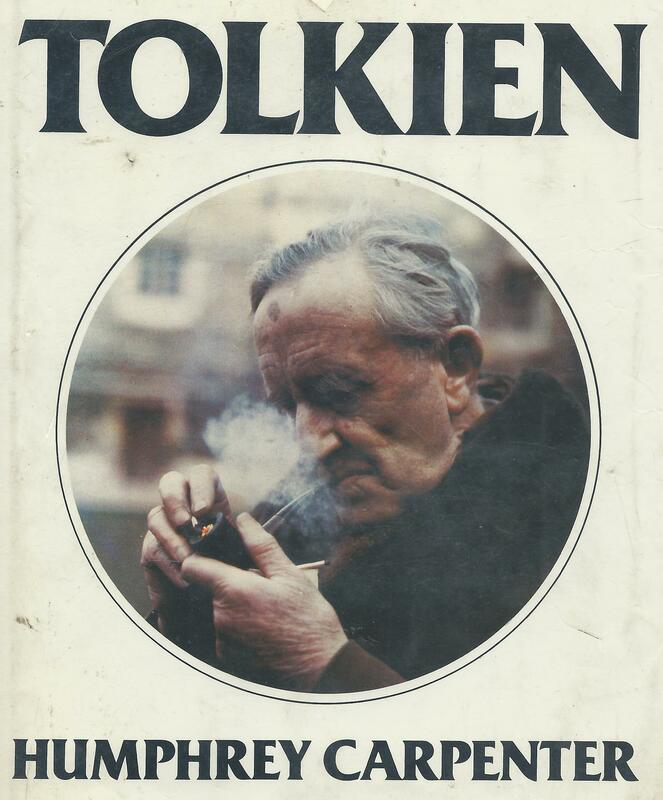 As a fan of LotR, The Hobbit, and other works by Tolkien, I can’t imagine him doubting the merit of this trilogy. Yet, I know as a writer when a book (or even a story, poem, or non-fiction piece) of mine is published, there is both joy at seeing the completion of a work and a sense of dread anticipating the less than positive comments and inevitable bad reviews. Even those best books don’t please everyone, so I know there will be those readers who think my child (my book) is ugly or stupid. And though I steel myself for those critical comments and reviews, I know, I, too, have exposed my heart to be shot at. I wonder if reviewers and readers who post reviews to Amazon, Goodreads, and elsewhere know how their words effect the author? Do you try to make your comments constructive criticism when you don’t care for a book? Or not?